Designed for continuous-duty operation in mission critical applications (healthcare, law enforcement, military) our air purification systems are essential tools for creating a safer and healthier work environment. 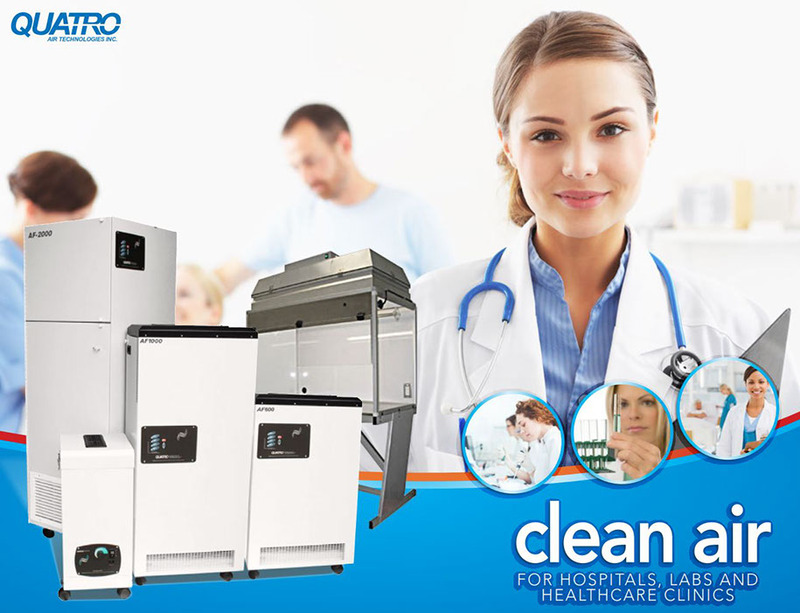 Built to perform flawlessly in virtually any environment, our air purifiers feature a proven multi-stage filtration system including HEPA and chemical filters, high efficiency motors, and a diverse range of accessories for custom configurations. Contact us for help with your product / model selection, toll free, anywhere in North America, 1-800-626-0664, Skype: lito.espinosa, or complete and send us the contact form below.